Delmar Vester Coleman Jr. was born November 14, 1943 in Sharon, WV to Delmar Vester Coleman Sr., and Emma Mae Davis Coleman. He departed this life to his Heavenly home on January 26, 2019. He graduated from Linden McKinley High, he was a veteran of the U.S Air Force. He was also a transportation driver for Cota transit. Delmar is preceded in death by his parents, and brothers Jerry and Kevin Coleman. He leaves to cherish his memory with sons Dwayne Coleman, Tracy Coleman, Delmar (Melanie) Coleman, Dion Coleman, and Jalonie Coleman, daughter November (Cliff) Belcher, sisters Dola Davis, Beverly Muse, Brenda Hackett, Gwynnith Coleman, Patricia Mayercin, ex wife Barbara Coleman, loving mother in law Daisy Palmer, and dear friend Joe Jackson, also a host of nieces, nephews, grandkids, and other relatives and friends. Visitation 11:00am and Funeral 12:00 noon Monday February 4, 2019 at MARLAN J. GARY FUNERAL HOME, THE CHAPEL OF PEACE NORTH 2500 Cleveland Ave.
Interment at Blendon Central Cemetery. 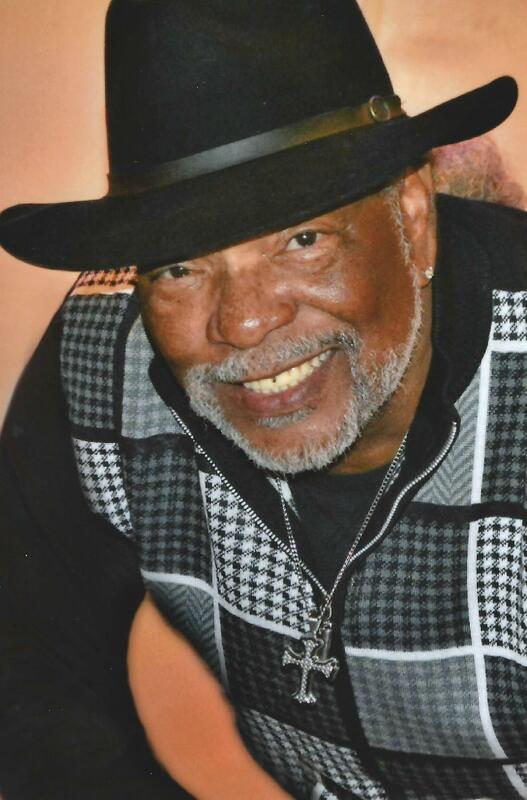 Offer Condolence for the family of Delmar Vester Coleman Jr. Sharing your sadness as remember Mr. Coleman. To the Coleman family. My heart is with you and your family at this time of your loss. There is comfort in knowing God’s promises about the resurrection hope. (Acts 24:15) and (John 5:28,29) In the past God has resurrected humans and He is eager to do it again because He hates death. (Mark 5:41-43) To learn more about God’s promises go to JW.ORG. There are online Bible study lessons featured and more. Love Your Neighbor Irish J. Richardson. See you later dear friend. YOU will be truly missed. One of the best Maimstream driver COTA ever had. See you later dear friend . To the Coleman family may God be with you all. Jalonie Coleman and Family, praying for you during this time of sorrow. I know what you are going through. Love you, Quiana and Brenda Benton. My condolences to you and your family. Upon briefly meeting Mr. Coleman I remember how vibrant his personality was. He was a bright light. He left me with encouraging words and the reassurance that there are still good people out there! Rest In Peace. To the Delmar (Sonny) Coleman Family. So sorry for your loss. Our thoughts and prayers are with you all. Just remember Philippians Chapter 4 verse 7 “And the peace of God, which passeth all understanding, shall keep your hearts and minds through Christ Jesus”. God Bless……..